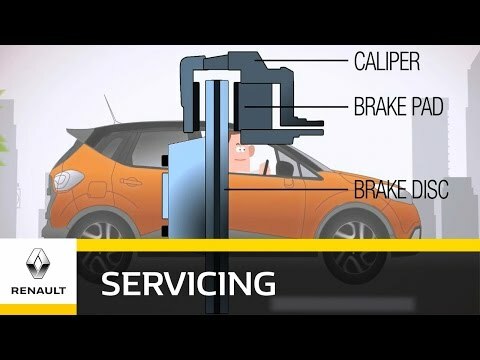 Have your brakes checked every two years or every 12,000 miles, and have your brake fluid changed every 4 years/ 75,000 miles. Lastly, get your brake pads cleaned every 37,000 miles. All prices quoted are manufacturer recommended retail prices including VAT at the prevailing rate. Prices may vary depending on model and servicing requirement. All prices are correct at time of publication and may be subject to change at any point without notice. * Additional parts may be required according to the maintenance programme (not included in stated price) Consult us for the correct specification for your vehicle.